The museum is located in Central London, in the historic Borough of Southwark, just South of London Bridge, and opposite Guy's Hospital. 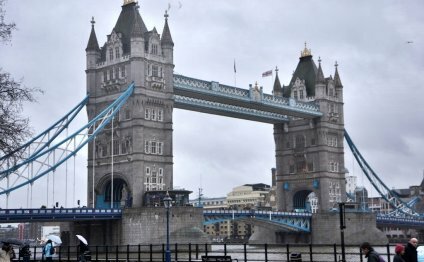 It is only 2 minutes walk from London Bridge Underground Station, and a few minutes walk from the rebuilt Globe Theatre, Tower Bridge, HMS Belfast, Clink Prison and other attractions in Southwark. Mainline Rail connections stopping at London Bridge. Coach Set down: Coaches are usually able to stop briefly in St Thomass Street for set-down. Toilets - Please note the museum does not have visitor toilet facilities! Visitors are advised to use the public toilets at Guy's Hospital or Borough Market. The Museum does not have a cafe although there are many cafes, restaurants and snack bars in the area including the very fine food available at the famous Borough Market. The Museum does have a water fountain for free water.